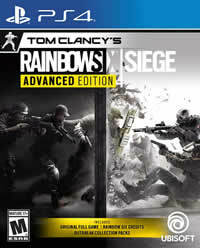 With “Operation Burnt Horizon” Ubisoft will soon launch the first season in the fourth year of the tactical shooter “Rainbow Six Siege”. First details before the comprehensive revelation have been presented. 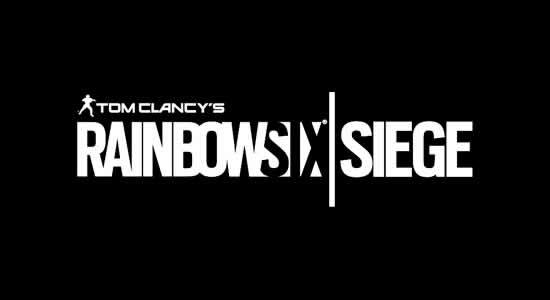 Ubisoft is sending the tactical shooter Rainbow Six Siege with “Operation Burnt Horizon” into its fourth year soon and will start its first season. Before the official unveiling, the makers reveal first details. “Operation Burnt Horizon” introduces two new SASR operators: a Stoic assailant who just wants to get the job done, and a quick-witted defender of courage and honor. They also have a new device in their luggage, which should make life difficult for roaming defenders and a device that makes attackers desperate. A new card is located at a gas station in nowhere. The map with Australian flair is full of twists and turns. You can see, among other things, a gift shop and a fast food counter with national specialties. On the official Rainbow Six twitch channel on February 17, the unveiling of Operation Burnt Horizon will be presented.